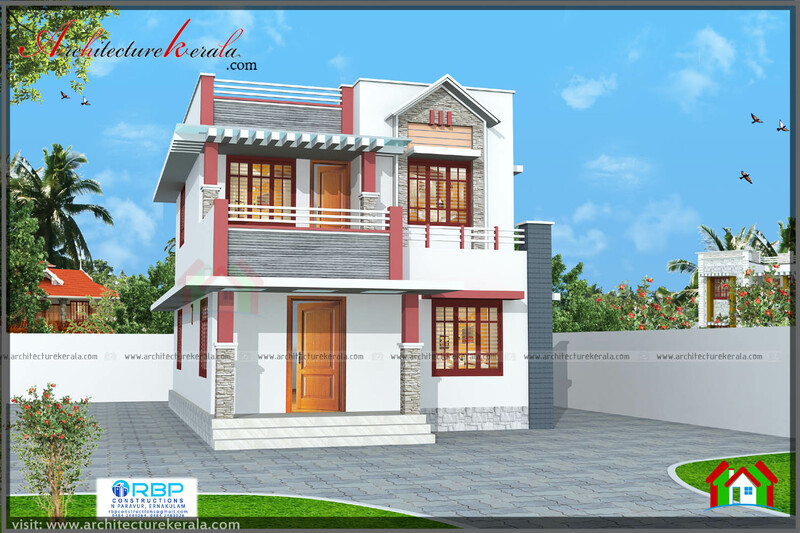 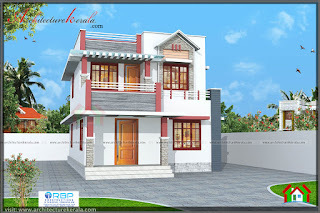 Home 1000 TO 1500 3 Bed Room Dining room Drawing room ELEVATION Kitchen RBP Constructions 1100 SQUARE FEET HOUSE PLAN AND ELEVATION WITH THREE BEDROOMS. 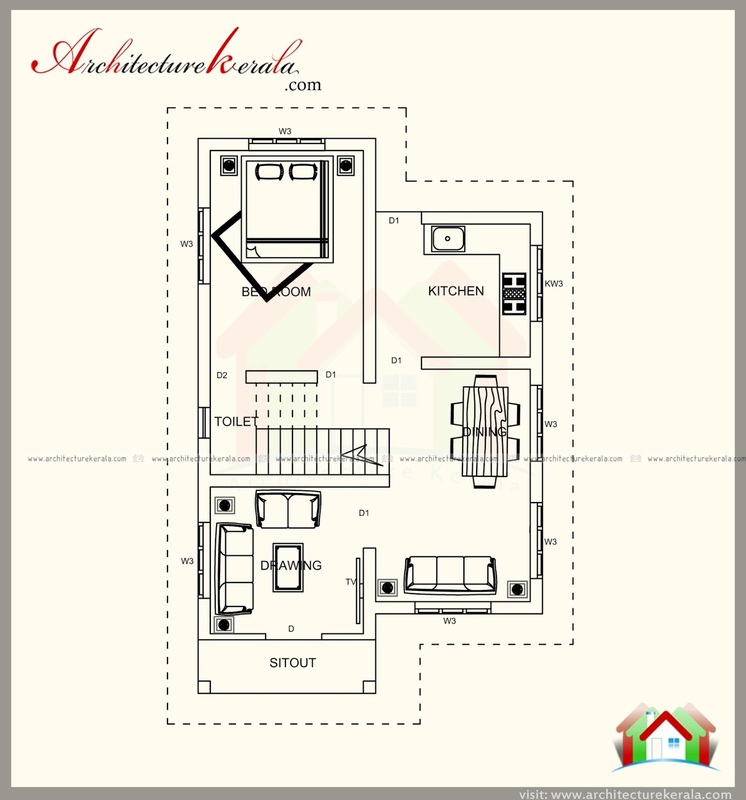 1100 SQUARE FEET HOUSE PLAN AND ELEVATION WITH THREE BEDROOMS. 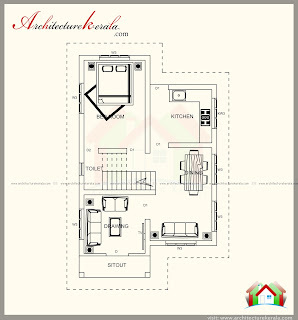 New style house plan and elevation, Three bedrooms are attached with bathrooms and drawing , dining , kitchen . 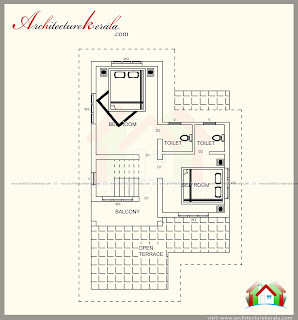 One bedroom with attached bathroom, sit out, drawing, dining, kitchen . 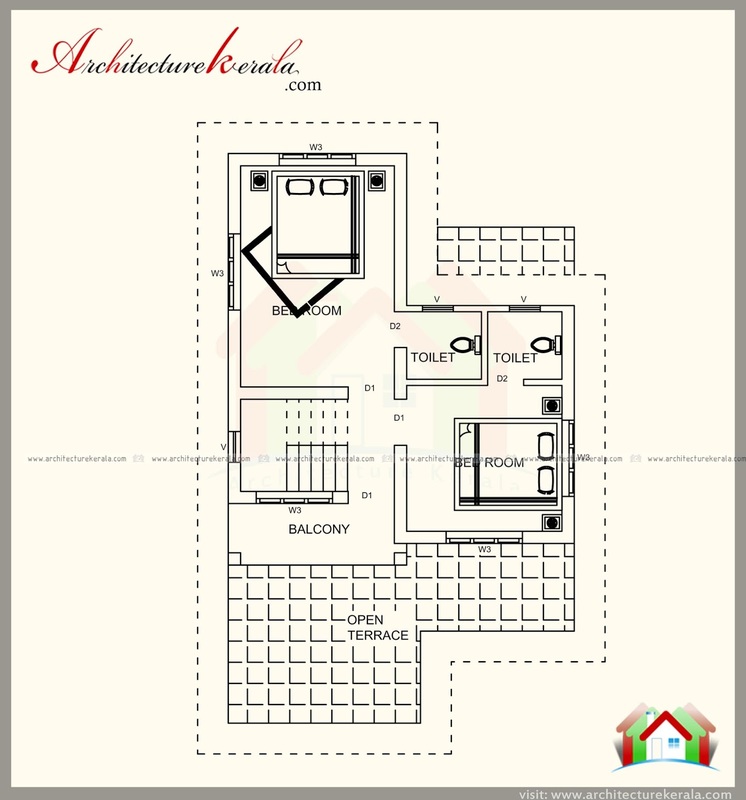 Two Bedrooms attached with bathroom , balcony .